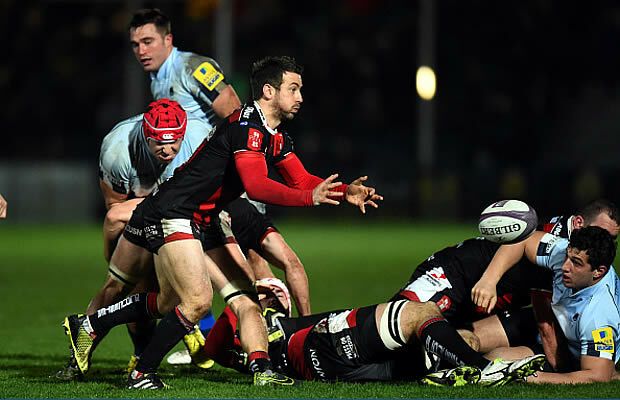 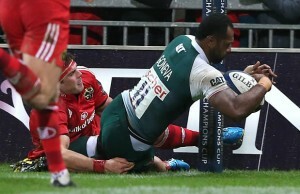 Munster scored the only try of the match when they beat Premiership Rugby club Saracens 14-3 in their European Rugby Champions Cup match on Friday. 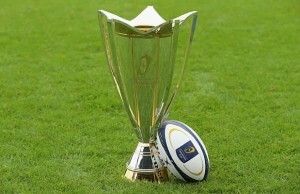 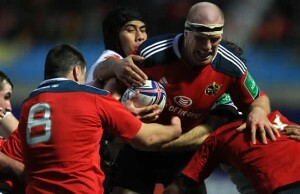 Munster booked a place in the Heineken Cup semi-finals when they beat Toulouse 47-23 at Thomond Park on Saturday. 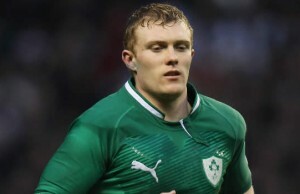 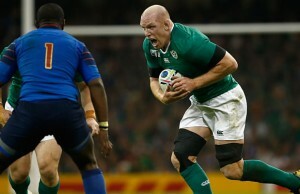 Munster's Keith Earls has resisted the lure of foreign rugby clubs and signed a new contract with Ireland and Munster. 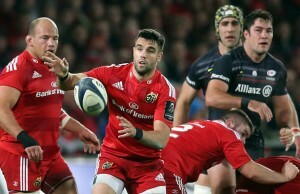 Former champions Munster clinched a home Heineken Cup Quarter final when they beat Edinburgh 38-6 with a bonus point at Thomond Park on Sunday. 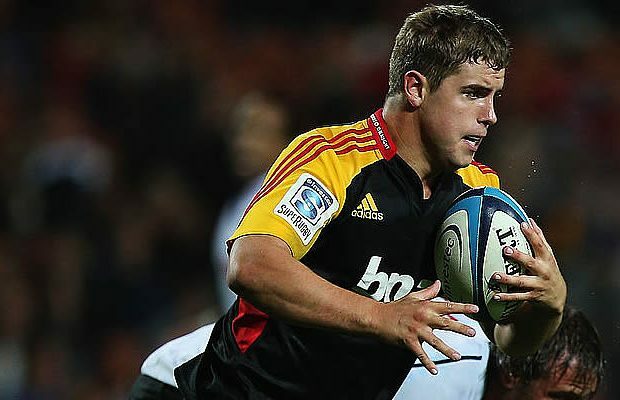 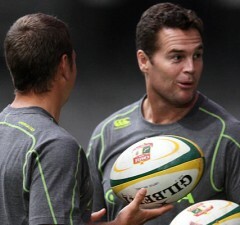 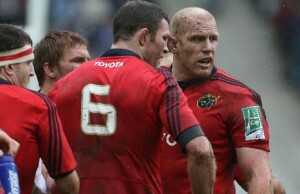 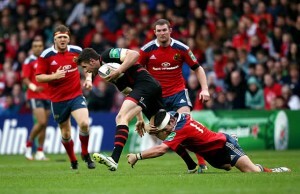 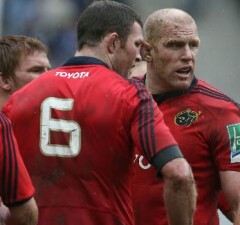 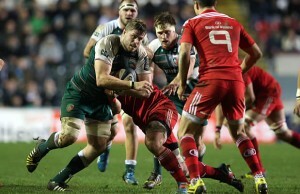 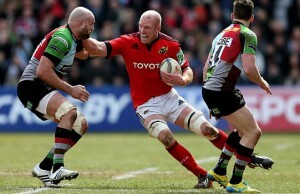 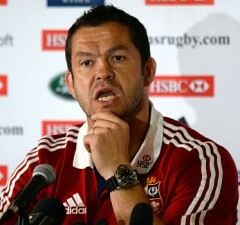 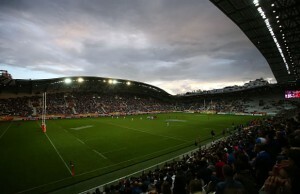 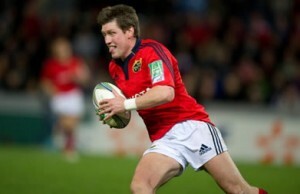 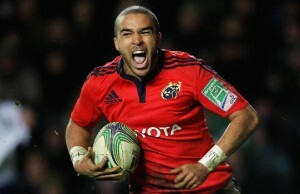 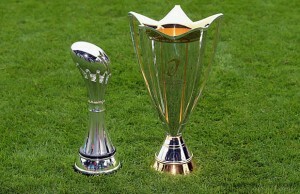 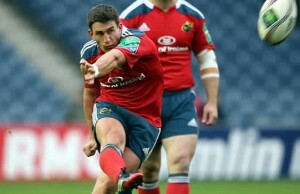 Munster bounced back from last week's loss in the Heineken Cup by beating Gloucester 26-10 at Thomond Park on Saturday. 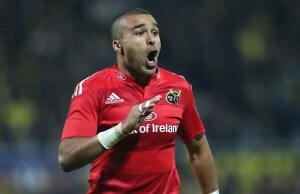 Former Champions Munster set up a Heineken Cup Semi-final against Clermont Auvergne when they beat Harlequins 12-18 at the Twickenham Stoop. 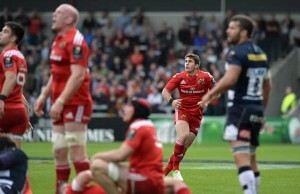 Munster and Ireland fly half Ronan O'Gara has been cited for kicking an opponent during Sunday's 26-17 victory over Edinburgh in the Heineken Cup.